All you need to know for integrating live video into a trivia app. The popularity of mobile live video has exploded during the past year from game show apps like HQ Trivia. It has created a new method of engagement both for viewers and broadcasters. The hype created from these apps has resulted in loads of new apps coming out in local markets. Growing a large active user base with the opportunity of monetizing viewers through sponsorship and native advertising. A wide and attentive audience that could be equal to the attention garnered for ads run during the Super Bowl. Audiences stay glued with eyes and ears to the show to not miss any questions. How do we go about creating this type of app? Aside from setting up the actual UI of the app (there’s even some templates online like this React Native trivia app), we will focus on how Bambuser’s end-to-end video pipeline and SDKs can help you get exceptional live streaming functionality that scales to any size audience. You have a couple alternatives here that some of our customers have used which we will go through shortly. The broadcast SDK can be integrated in a mobile app to let you broadcast from a device. 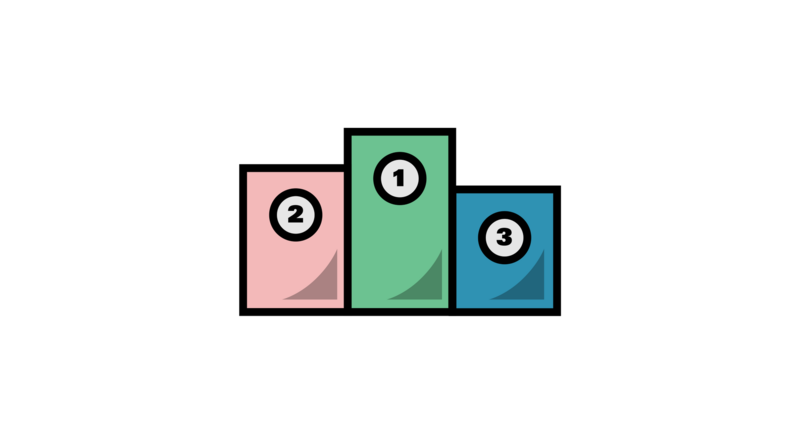 As a Trivia app will be low on video hours and high on viewers, you will only need one user to broadcast. Now, if you choose to go with this solution, you would most likely only need one user for this and you could probably create an admin login to your app to let the broadcaster log in. If you have a studio setup in mind, you are able to have your own broadcasting space with a green screen and professional cameras. 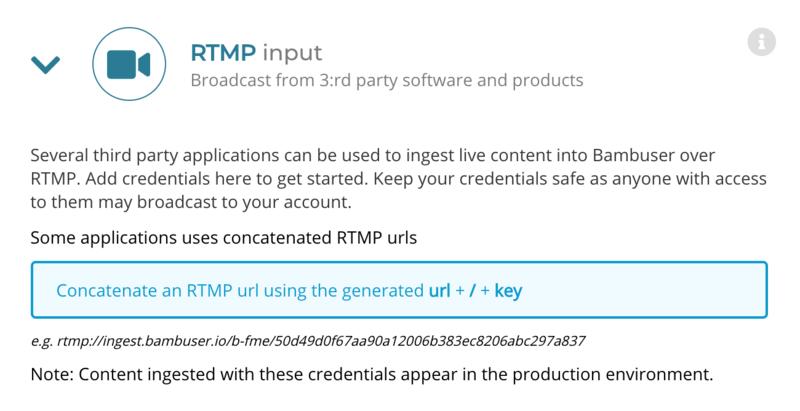 Bambuser supports broadcasting over RTMP through third party tools. What you’ll need to do is configure an RTMP input and use a third-party tool to broadcast from. Some alternatives are Wirecast and Switcher Studio which we have detailed guides on. Once the input is configured, live broadcasts will pop up in the Content Manager and you can now look into playing the live broadcast in your app using the Player SDK. Once your broadcast is made you will need to request the live broadcast via our API for playback. Prerequisites for this is are are valid applicationId for your app and a signed resourceUri. That’s about all you need to build a live trivia app with Bambuser. Our documentation deep dives into the technical aspects of our SDKs with developer friendly guides.